Very close to bus station in chamonix sud (and one does have to take buses to get to adjoining slopes). The studio is in the Chamonix downton. It is close to restaurants, stores and train/cable car stops. All is very clean! Die Wohnung liegt nah am Zentrum, das gut und schnell zu Fuß erreicht werden kann. Vor dem Haus waren Parkplätze vorhanden. Die Schlüsselübergabe (Schlüsselsafe) war einfach und klappte prima. 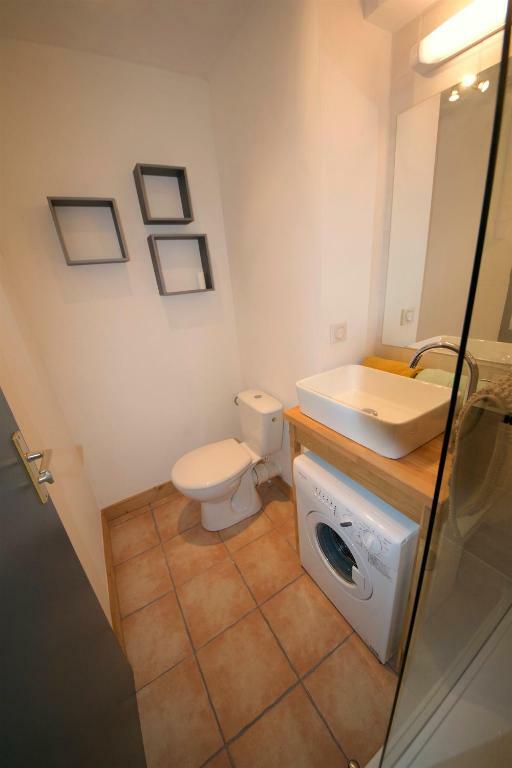 Das Badezimmer ist modern und schön. Das Hochbett war schön groß und bequem. 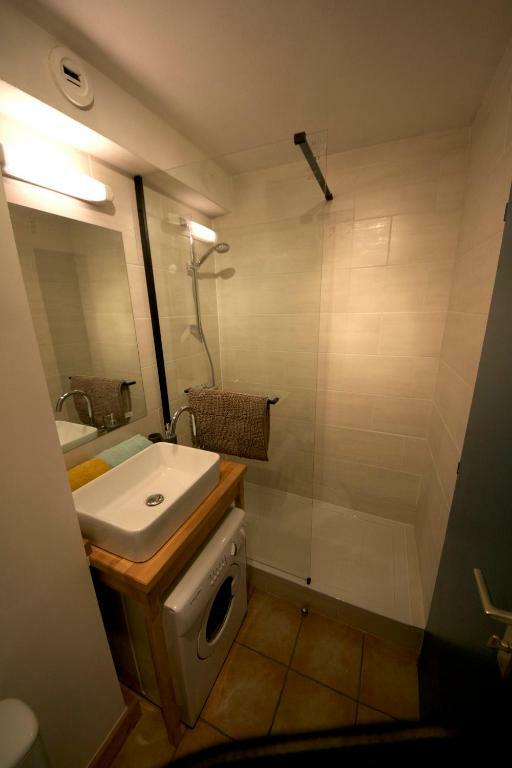 Lock in a great price for Modern cosy appartment in the centre of Chamonix – rated 8.2 by recent guests! 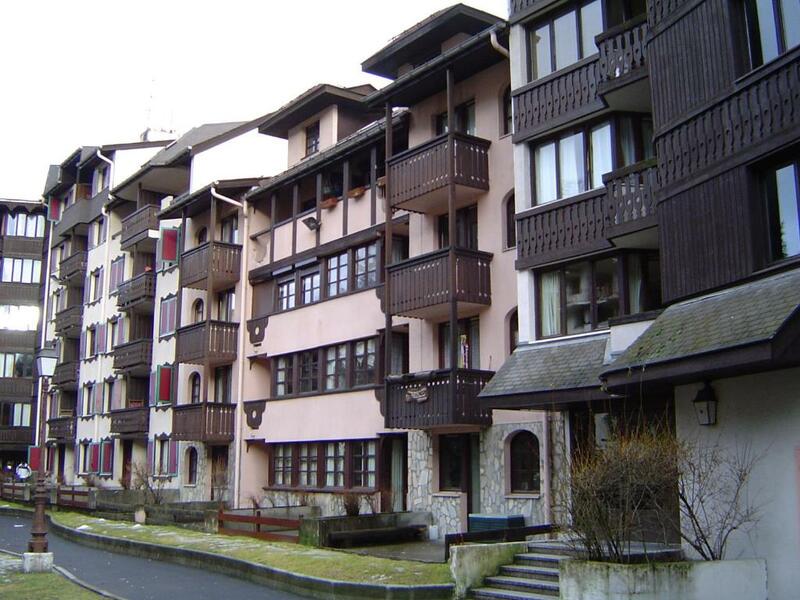 A 15-minute walk from Chamonix - Planpraz Ski Lift, Modern cosy appartment in the centre of Chamonix is located in the Chamonix City Centre district of Chamonix. This apartment provides a bar. The apartment includes a kitchen with an oven and a fridge, as well as a coffee machine. The property also provides guests with a bathroom with a shower. 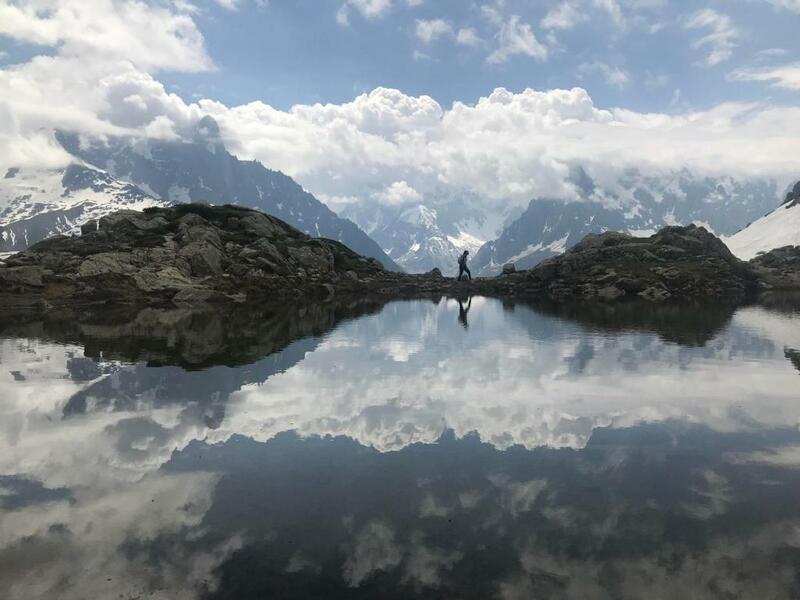 Chamonix Ski School is 0.8 miles from Modern cosy appartment in the centre of Chamonix, while Les Praz - La Flégère Ski Lift is 2.5 miles away. 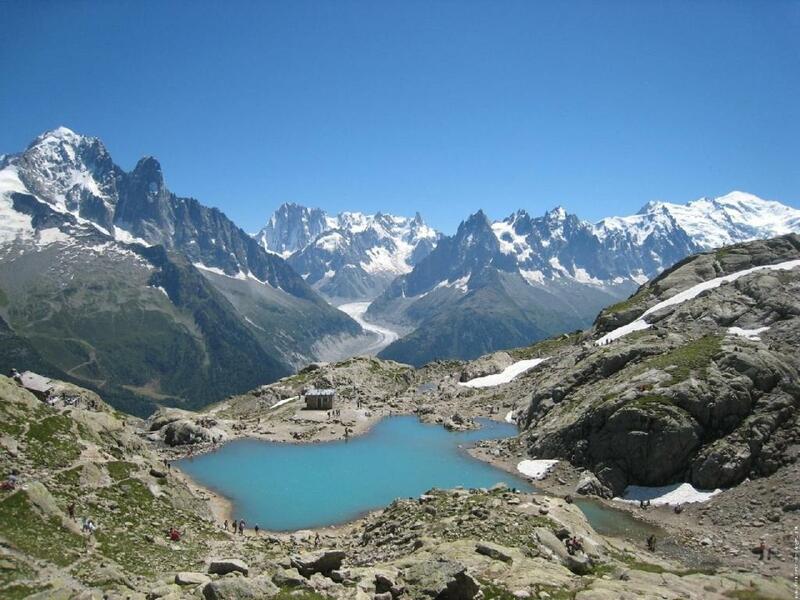 뀐 Located in the top-rated area in Chamonix, this property has an excellent location score of 9.0! When would you like to stay at Modern cosy appartment in the centre of Chamonix? 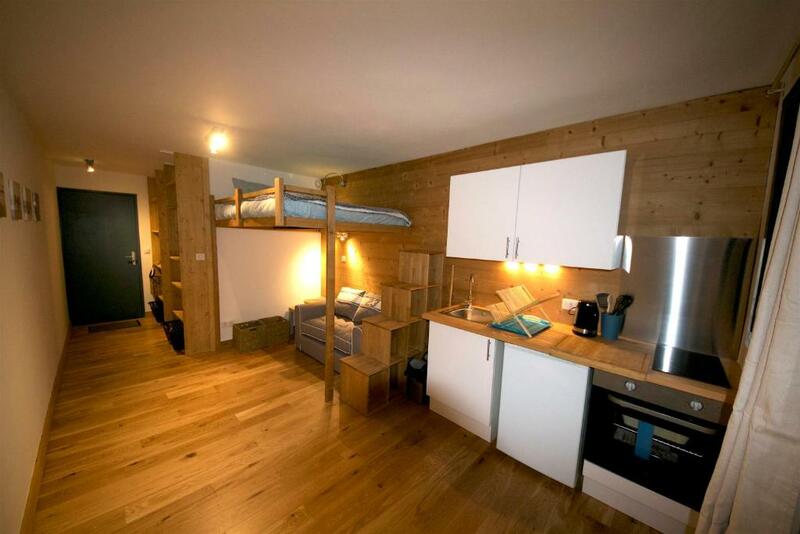 House Rules Modern cosy appartment in the centre of Chamonix takes special requests – add in the next step! 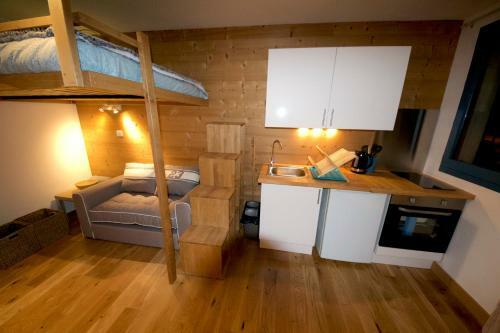 Any additional older children or adults are charged EUR 31 per night for extra beds. 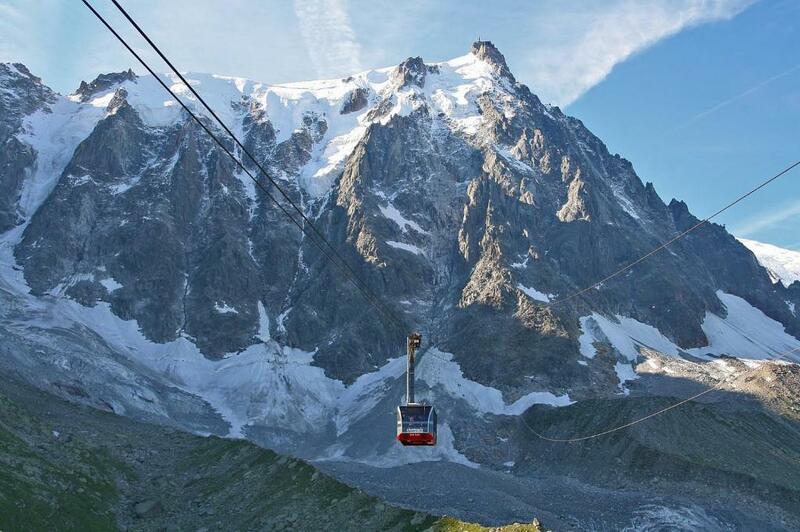 Please inform Modern cosy appartment in the centre of Chamonix of your expected arrival time in advance. You can use the Special Requests box when booking, or contact the property directly using the contact details in your confirmation. A microwave might have been nice. The sofa-bed isn’t very comfortable.